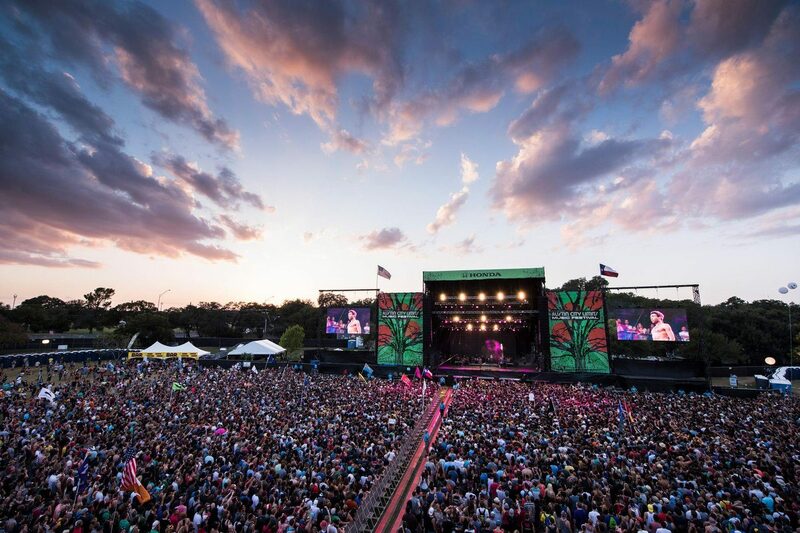 With Austin City Limits slowly approaching, it’s time to appreciate the beauty that its lineup holds. With one of the most stacked lineups we’ve seen all year, it’s the perfect way to go into fall with a bang. Headlined by Radiohead, Mumford & Sons, Kendrick Lamar, and LCD Soundsystem, the lineup is far from generic and perfectly thought out. 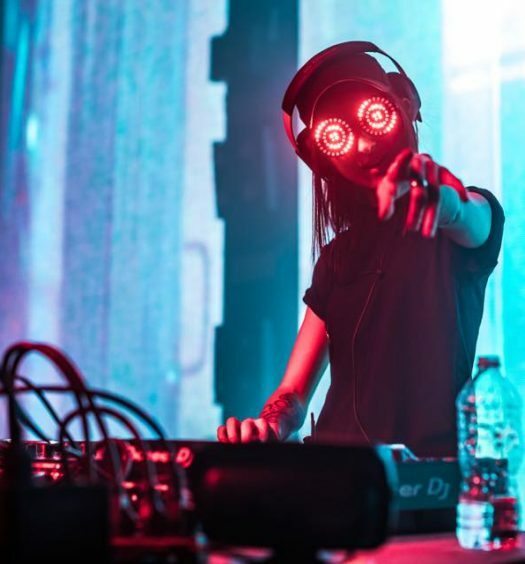 With an influx of generic festival lineups crowding the mainstream, it’s refreshing to see a festival who cares about the music, rather than the money. Flume, M83, Cage The Elephant, and Porter Robinson & Madeon also top the bill, making it an impressive, yet well-rounded, lineup. 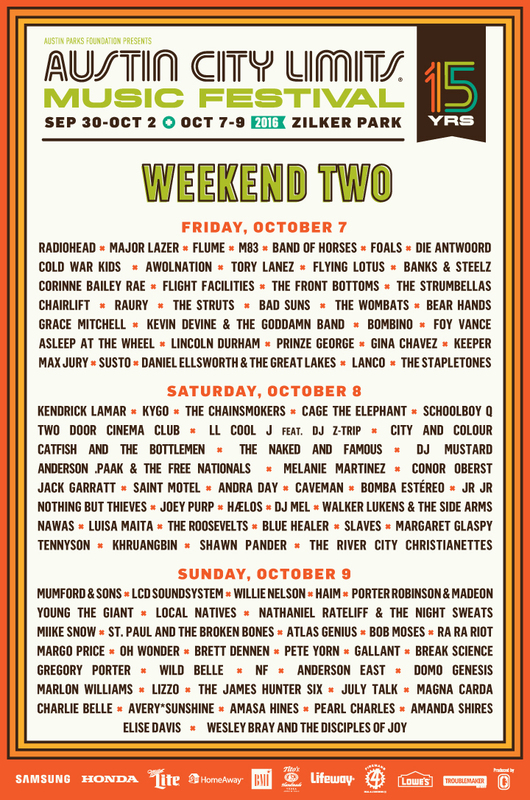 Austin City Limits takes place Sep 30-Oct 2 and Oct 7-9. 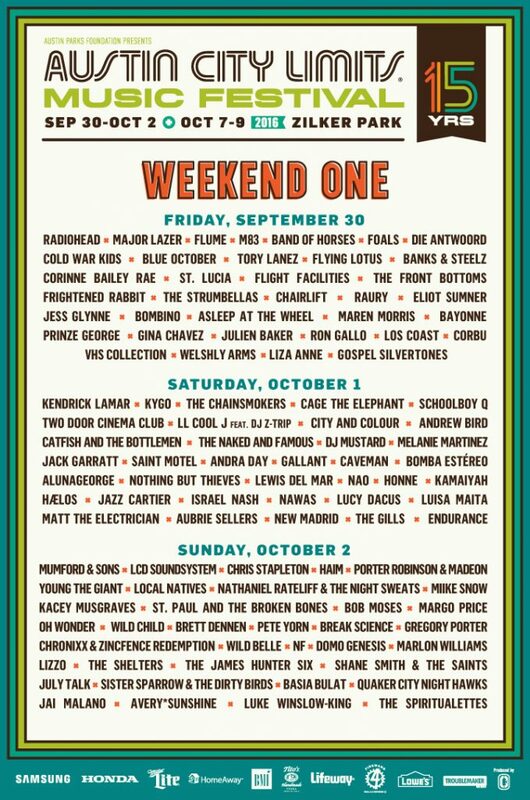 If there was ever a festival we would consider going to two weekends in a row, this would be it. Tickets are available here.